Shooter Jennings called his first album Putting the O Back in Country and came into the world kicking. The difference between 2005 and 2014’s Family Man is that Waylon’s boy doesn’t need to tell you how grown up he is anymore. He’s proving it with his music. These are the songs he was born to write, and finally, Family Man is the album Shooter was born to make. It’s not that you won’t find more gorgeous country like his Grammy-nominated single “Springsteen” on this new album, but you’ll find other stuff, too. 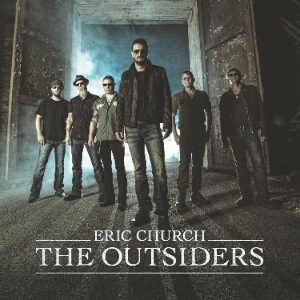 Eric Church is flexing his musical muscle. Church describes the title track as a mix of Waylon Jennings and Metallica, and he’s exploring all kinds of musical avenues elsewhere on the album. He’s ready for the world to sit up and take notice…if they haven’t already. I will never stop recommending this novel. To me, it is perfect. 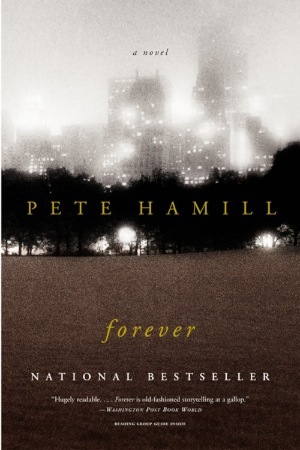 A sweeping tale of magical realism centered on immortality that requires complete suspension of disbelief, Forever is a love letter to New York City and its place as a living being entity in the lives of the protagonist Cormac O’Connor. The two are one. Now go. Read it! 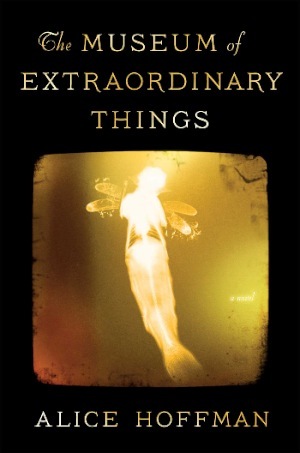 Best known for 1995’s beloved Practical Magic, Hoffman’s newest novel weaves a deft romance around the lively heart of early ’20s New York City, between a young girl performing in her father’s Coney Island freak-show museum, and a photographer who captures the devastation of the Triangle Shirtwaist Factory fire. 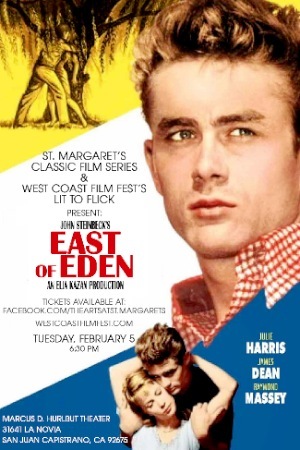 Iconic James Dean burns bright through every millimeter of film in this classic adaptation of John Steinbeck’s epic family saga. Dean gives what can only be described as an acting class, literally how to “be” on screen. Yet another now-classic film overlooked by the esteemed Academy for Oscar recognition. Craziness! 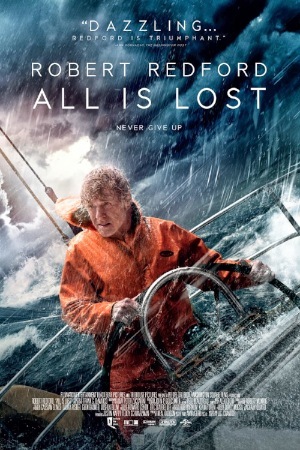 Seeing Robert Redford’s all-or-nothing performance in All is Lost, it becomes both more and less important that he was overlooked in the 2014 Oscar nominations. More, because if pure acting is not what earns recognition, what’s the point? Less, because with or without an Oscar, it is a remarkable piece of acting and filmmaking. Please consider.